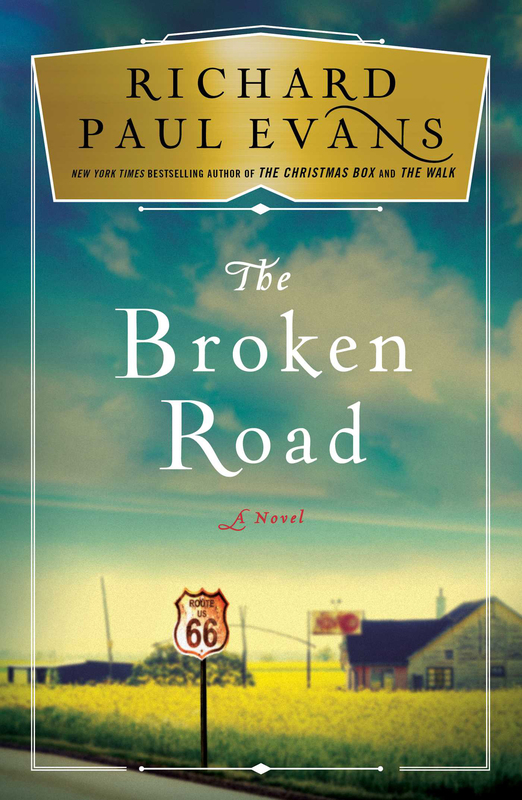 The second novel in the New York Times bestselling trilogy from Richard Paul Evans about a man on an inspirational pilgrimage across Route 66 to find his way back to himself. Chicago celebrity and successful pitchman Charles James is supposed to be dead. Everyone believes he was killed in a fiery plane crash. But thanks to a remarkable twist of fate, he’s very much alive and ready for a second chance at life—and love. Narrowly escaping death has brought Charles some clarity: the money, the fame, the fast cars—none of it was making him happy. The last time he was happy—truly happy—was when he was married to his ex-wife Monica, before their connection was destroyed by his ambition and greed. 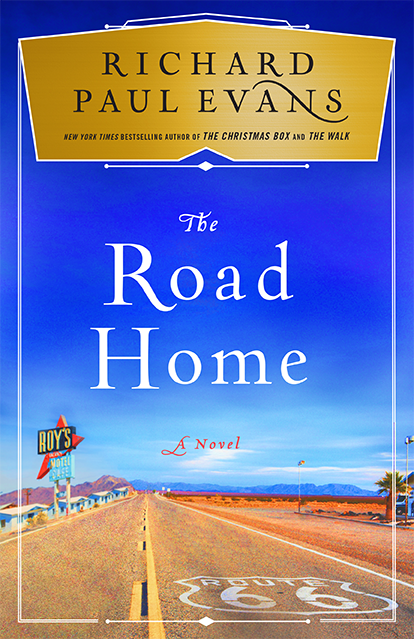 Charles decides to embark on an epic quest: He will walk the entire length of Route 66, from Chicago to California, where he hopes to convince Monica to give him another shot. 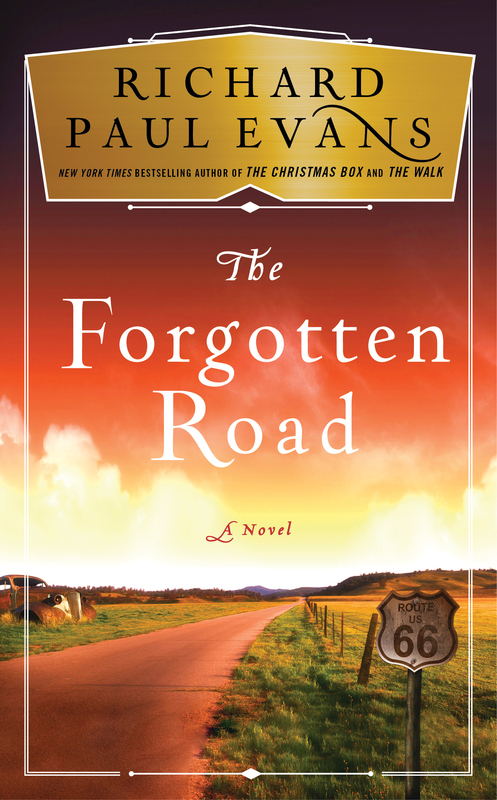 Along the way, Charles is immersed in the deep and rich history of one of America’s most iconic highways. But the greater journey he finds is the one he takes in his heart as he meets people along the road who will change his perspective on the world. But will his transformation be enough to earn redemption?